Falcon Lair Apartments offers an incredible mix of style and nurmerous features to meet your particular needs. Falcon Lair Apartments has traditional architecture that is complemented by spacious modern interiors. Our floor plans offer residents comfort and quality. 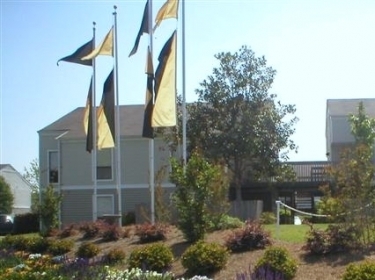 Our residents enjoy a wide range of comforts and amenities. Falcon Lair Apartments begins with a superb location in prestigious Northeast Columbus. Downtown and the Columbus Air Force Base are a mere five minute commute and easy access to Highway 45 and the Highway 82 Bypass. Falcon Lair Apartments is quite simply the place to reflect your style. Your new home offers an oasis of relaxation and an atmosphere that is carefree and unhurried. You will be able to unwind and take advantage of the many amenities and community activities available or if you would prefer, the sheer luxury of doing nothing at all.